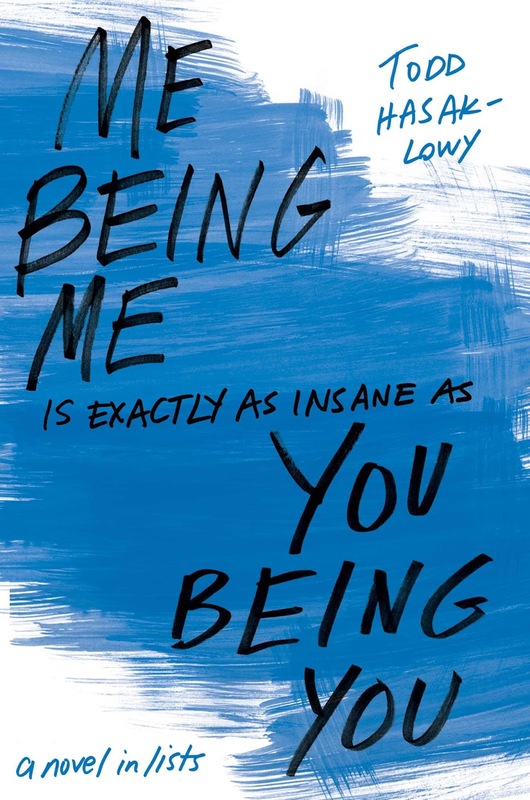 Me Being Me is written entirely in lists, which at first I found interesting and endearing but as the book went on, I felt like it would never end. To tell a story entirely in lists, it means you have a lot of lists and a lot of pages - so the idea got old real quick and I felt myself being a bit bored of the lists and that took away my enjoyment when following the actual story. Darren didn't have a personality. Like, at all. He was rude, boring and even the romance storyline was dull and pointless. I didn't enjoy my time reading this book and if it wasn't in lists, it would have an even lower rating. The lists added a unique, yet drawn-out, dynamic to the book that almost made dragging myself to the last page worthwhile. 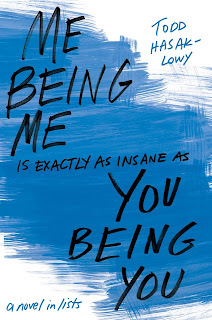 However, this book wasn't for me and I wouldn't recommend picking it up.